Well, folks, here we go. Even though NVIDIA put on their own song and dance last night, CES 2014 officially begins today with press day, a string of 45-minute press events from some of the biggest names in tech. 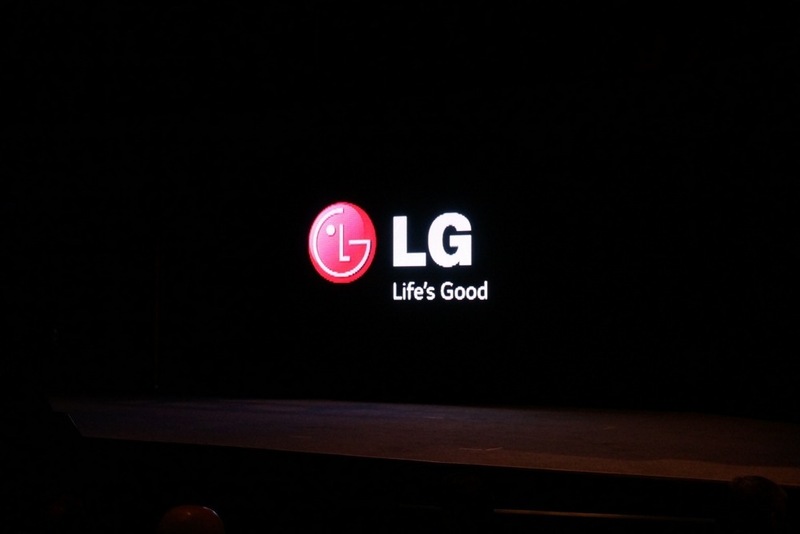 LG is up first again in their typical 8AM slot, so as usual, we’re here to cover whatever it is they announce. From what I can tell, there is no live stream, so you’ll have to put up with me talking about appliances and TVs – hopefully something mobile-related too. Maybe smart home stuff? Who knows. It should be worth a look, though. You’ll find the live blog embedded below. Join in!